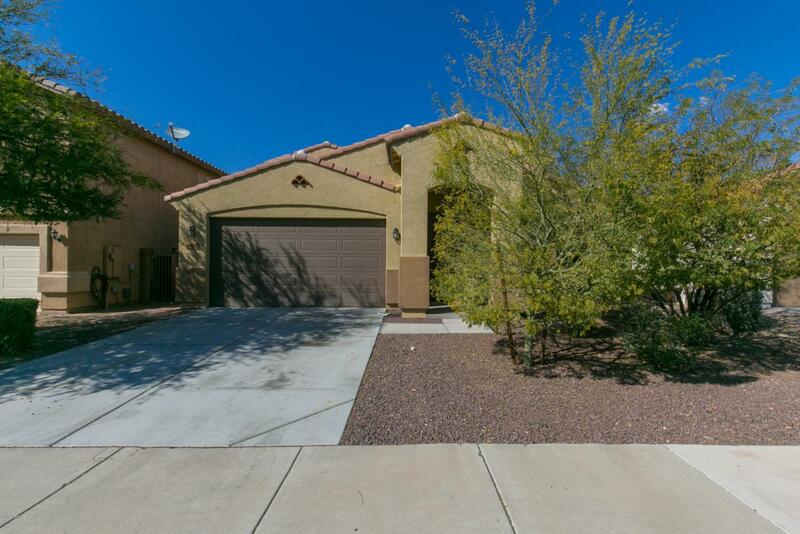 Check out this beautifully and well maintained home with a mountain view! 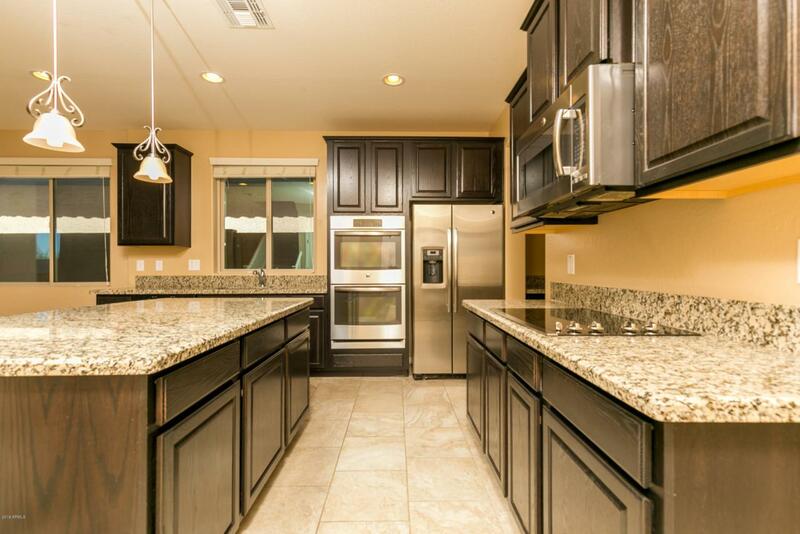 This home has so many amazing features that include: Granite countertop, lavish dark wood cabinetry, large kitchen island, stainless steel appliances, double ovens , walk-in pantry and tons of cabinet space! On the first floor you will find an oversized master suite with raised vanity, dual sinks, large soaking tub and an enormous walk-in closet! 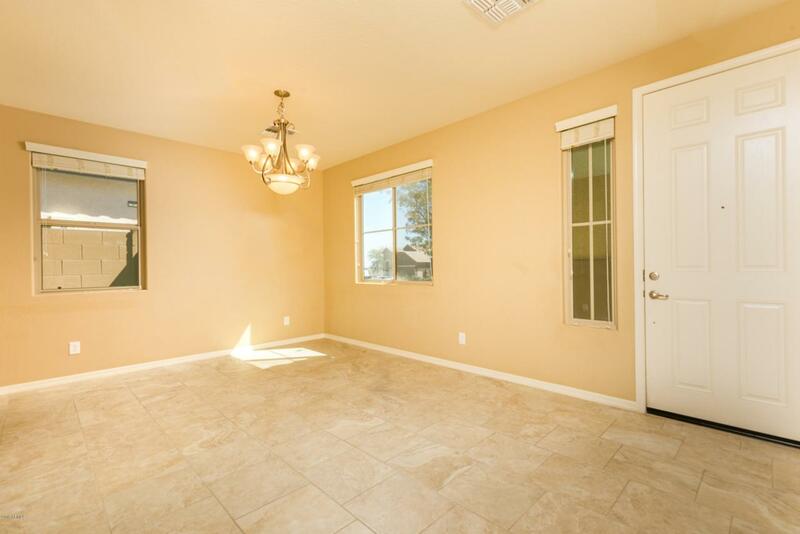 Additional home features include: gorgeous tile flooring, tons of natural lighting, loft, guest bath with ample amount of countertop space as well as a walk-in closet! The backyard is perfect for entertaining with an extended patio great for a BBQ or your morning cup of coffee! 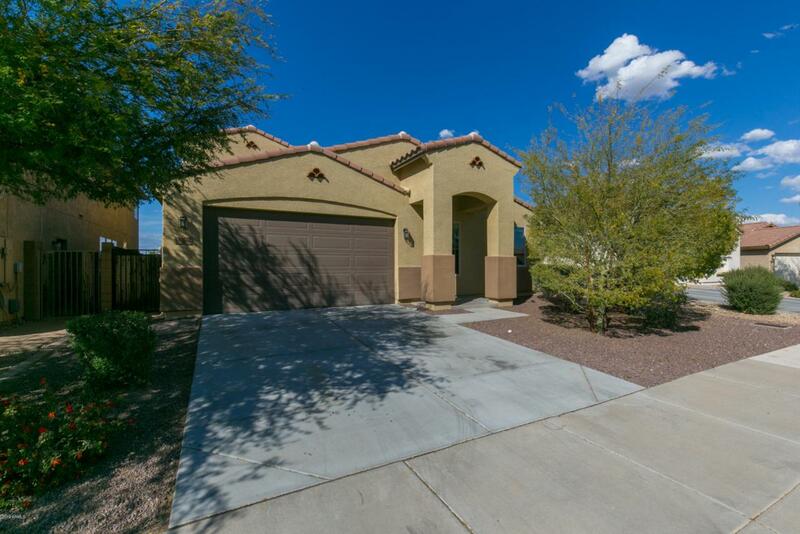 Located minutes to Corte Bella Golf Club and tons of great shopping and dining!